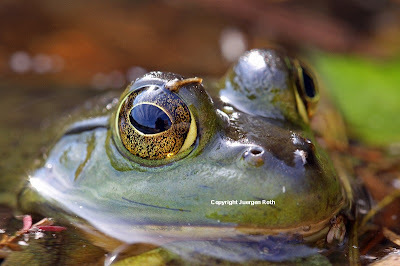 Even with the reflection in the frog's eye, it's still a great photo, Juergen! Am glad it was so patient with you. Thanks so much for commenting on my frog photography. I love this pic myself and probably will post it for sale ... kind of unique ... thanks for the encouragement Catherine ... glad you like it too!